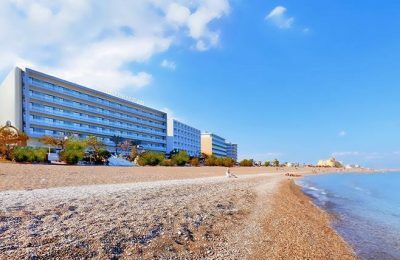 The Mediterranean Hotel on Rhodes has been honored with the “Outstanding Long-Term Partnership” award by Aurinkomatkat, a leading tour operator in Finland. 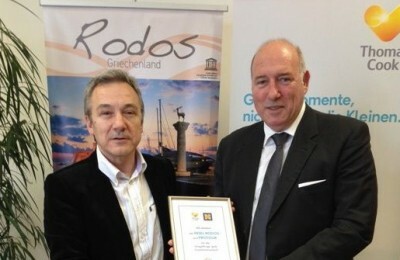 Leading tour operator Thomas Cook Austria (Neckermann) recently presented the Greek island of Rhodes with an award in honor of the company's longtime collaboration with the destination. 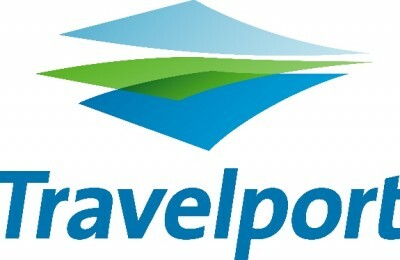 Travelport has been honored with the Scottish Passenger Agents’ Association Award for "Best Technology Provider" for the fifth year running. 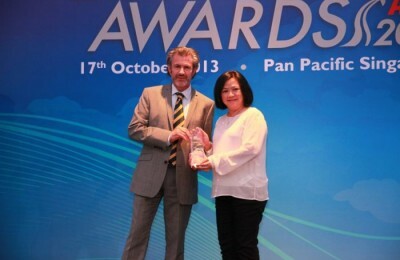 Emirates SkyCargo, the freight division of Emirates, has bolstered its position as a leading global player in air cargo industry by winning the "Overall Carrier Of The Year" award at the Payload Asia Awards 2013. 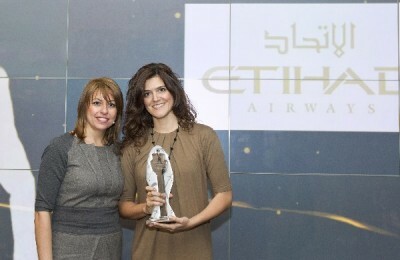 For the second consecutive year, Etihad Airways won the award for Fastest Growing Airline in the Middle East at the Athens International Airport (AIA) Airline Marketing Workshop. 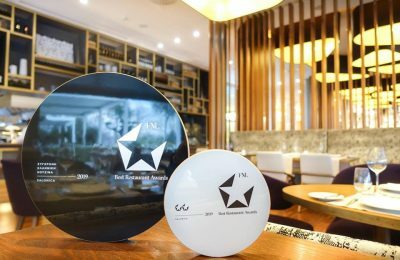 Travel Plan stood out last month at the 76th Thessaloniki International Fair and was honored with an award for the functional and aesthetic appearance of its stand. 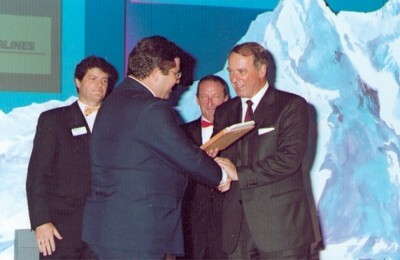 Athens International Airport (AIA) recently awarded airlines that recorded the highest passenger development in 2010, during the 11th Airline Marketing Workshop. 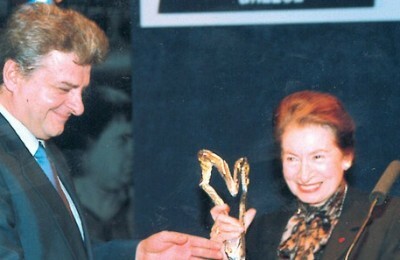 The Manessis awards ceremony was held for the second consecutive year and winners were chosen based on tourist preferences and Manessis standards. Twenty Greek tourism enterprises were honored at the 2nd Festival of Greek Tourism, organized by "Travel Trade Gazette Greece." 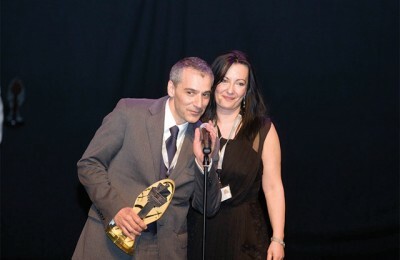 The plush event was held in December at the Athenaeum Intercontinental hotel.